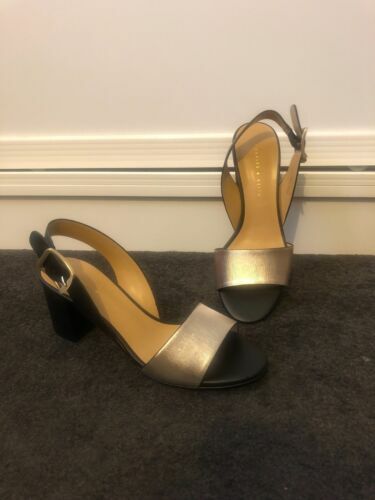 NOSE women's taupe / green patent peep toe heels Malaysia (size 39) new cond. Kaftan, tribal from Iban longhouses, Sarawak (Borneo), sapphire blue NEW,one sz. Kaftan, tribal from Iban longhouses, Sarawak (Borneo), jade green NEW, one sz.